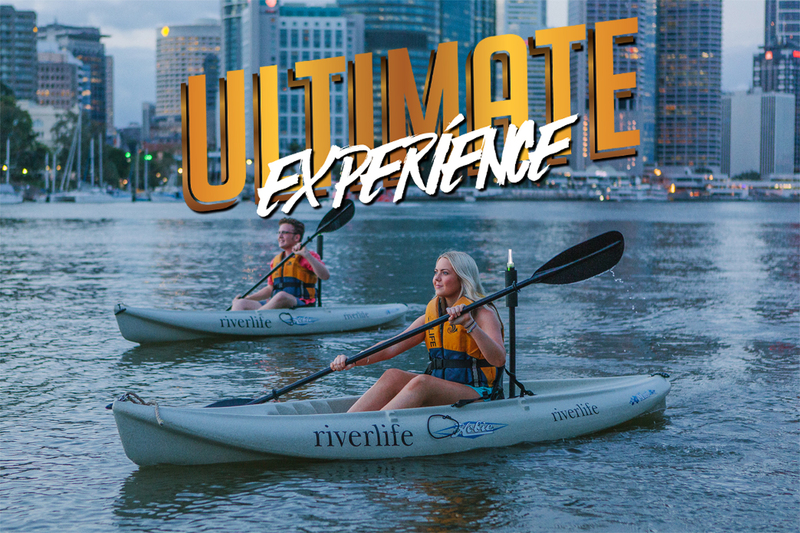 With an Ultimate Experience Voucher the lucky holder of this pass can choose from one of these four ultimate experiences with Riverlife! Ultimate Night Experience: Illuminated paddle and dining experience for one. Ultimate Segway Experience: 60 minute Segway tour and one refreshment. Ultimate Hire Experience: Six months of unlimited equipment hire at Riverlife. Including kayaks, bikes, and rollerblades. The best part of all? They don't expire! Refreshments include beer, wine, soft drink and ice cream. *Ultimate day pass excludes 60 minutes Segway tour.